A prominent supplier of all the top brands and styles in Dublin, Gavelle Interiors can deliver on your vision with an option that suits you. 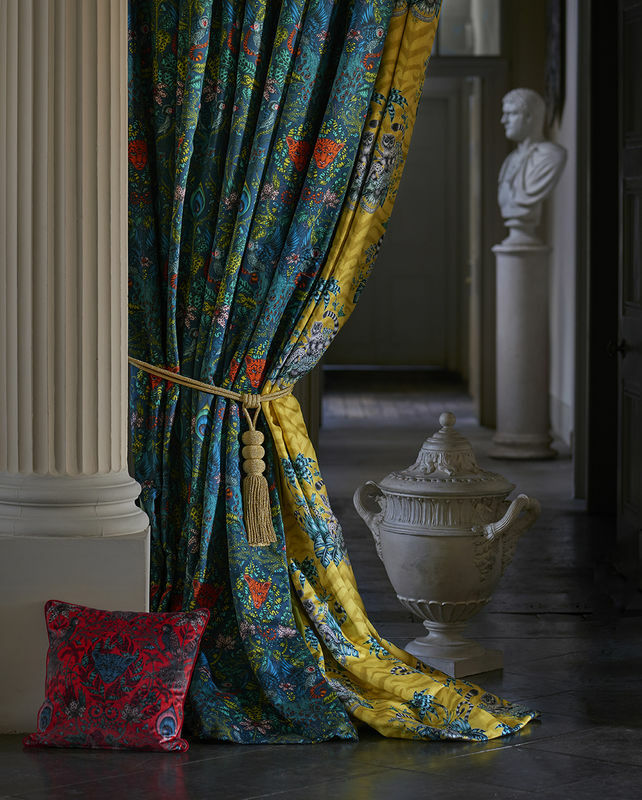 Gavelle Interiors have an excellent reputation in hand crafted custom-made curtains and Roman Blinds with an extensive choice from our huge range of fabrics at our showroom in Cornelscourt, Dublin 18. The finishing touches can make all the difference when it comes to individual style we have a huge range of trimmings and accessories to suit every taste. Thrilled with our new suite of furniture, the style is quite different to what I’ve been used to but it absolutely fits in with our life. Thanks Lisa for everything, we’ll be back again soon.